Co-founder, master brewer and connoisseur of craft beer. He is the driver behind the styles, flavors and gluten-freeness of our beers. 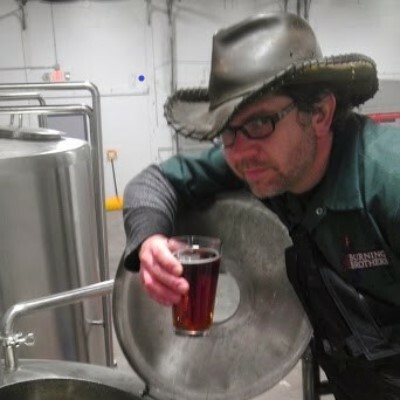 Dane was trained as a professional chef and utilizes that experience to develop both the personality and the flavor in the beers we brew. His knowledge, passion and commitment allows us to bring you nothing short of the best gluten-free beer in the world… (in our not so humble opinion)! It changes, right now it’s the Irish Red Ale. Tripel Karmeliet… (insert heavy sigh) This was before the Celiac diagnosis of course.